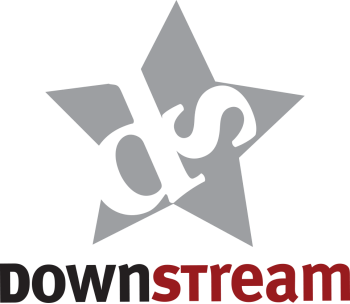 The DownStream was recreated in 2008 by local owner Sotirios Korogonas as a concept for a modern restaurant and lounge that captures Jasper’s mountain town spirit and casual feel. Executive Chef David Gomez masterfully delivers the best cuisine in Jasper. Along with his dedicated culinary team, our kitchen fashions town’s freshest and most innovative plates. His attention to detail and passion for excellence is defined by the superior reputation his menu and our staff have earned amongst our loyal guests. DS YGEH from Nick Daniel Stadnyk on Vimeo. We have been producing excellence since 2008 and received the honour of appearing on Canada’s "You Gotta Eat Here" with its host John Catucci. After spending two days with the Food Network’s revered funnyman and foodie extraordinaire, John and his talented team highlighted the best DownStream has to offer. You can watch the full episode here or just the DownStream on this page.